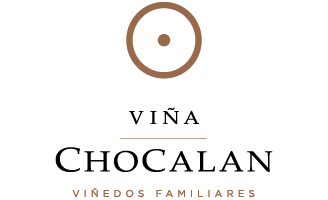 Chocalán, wines from the Maipo Valley with a unique personality. Harvested by hand, our wines are intense, with CHARACTER, created with great delicacy and under sustainable practices. Our wines are a tribute to our family, for their love, passion and work. Our image is inspired by "Origin", and the nobility of glass for its finesse and handmade beauty. 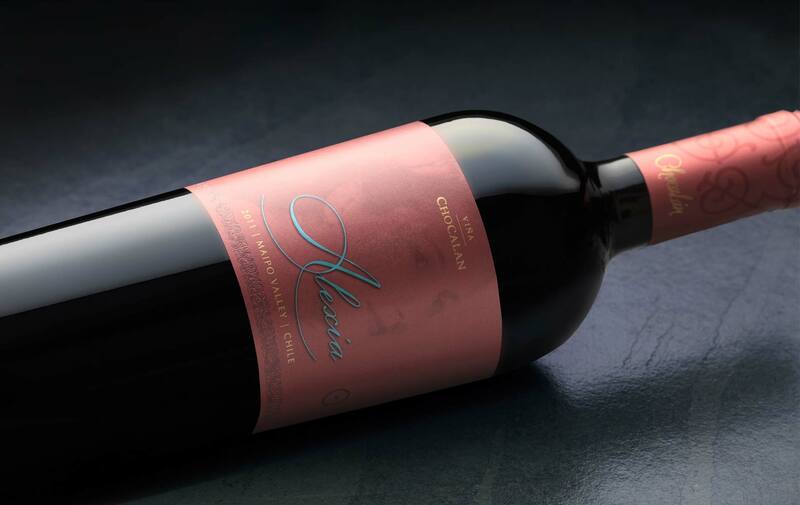 Alexia is a complex and elegant red blend, in which the traditional style of winemaking is combined with modernity and the exuberance of the grapes that the coastal area of the Maipo Valley delivers. Ripe red fruits and spices grant the wine great freshness and personality. Notes of maraschino cherry, plum and cassis flavors prevail, along with subtle floral notes intertwined with dark chocolate, tobacco and cedar. Soft and enveloping texture with firm tannins, rich acidity and a long finish. A wine with great aging potential. from our vineyard in the Maipo Valley. Vitrum comes from specific micro terroirs noted for their quality and consistency. The grapes for these wines with great concentration and potential are obtained through very limited yields. a complex and elegant wine. and a subtle touch of pepper. with notes of red cherries and pepper. The varietal purity of these wines is born in their origin. 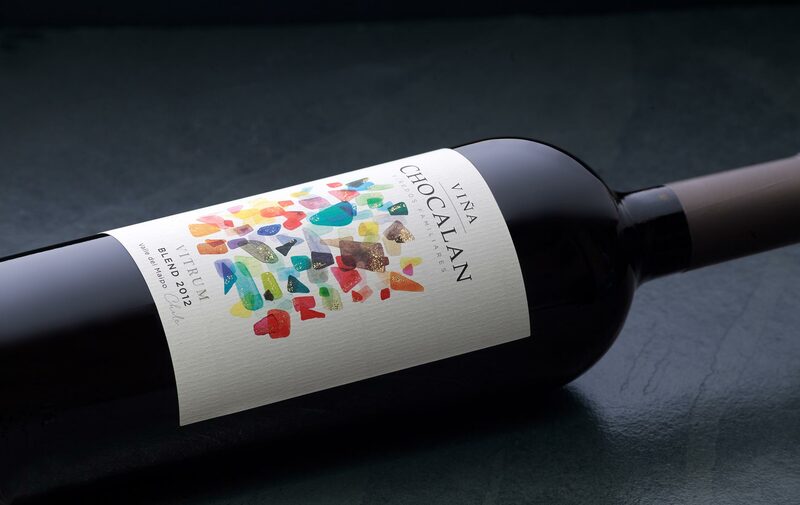 We want to show the potential of the coastal area of the Maipo and San Antonio valley terroirs, by presenting complex wines with identity, character and personality. Complex and elegant with a delicate structure. Round on the palate with notes of black cherry and smoky tones. Cassis, violets and dark chocolate. and spices that are highlighted through oak aging for 12 months. 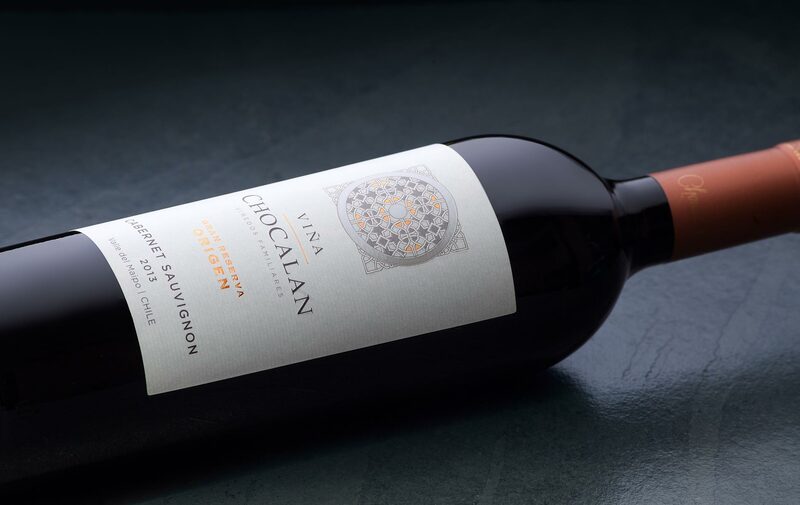 A mineral wine balanced with tropical fruits, pear and floral notes, complemented elegantly with the touch of oak. The minerality and citrus notes on the nose make this Sauvignon Blanc a faithful exponent of the San Antonio Valley. Young, medium-bodied fruity wines, versatile and friendly. With great fruit expression and structure; these wines have the precise amount of oak, provided by a part of the wines coming from barrels. Black cherry and cassis, combined with exotic spices. A typical Maipo Valley Cabernet. 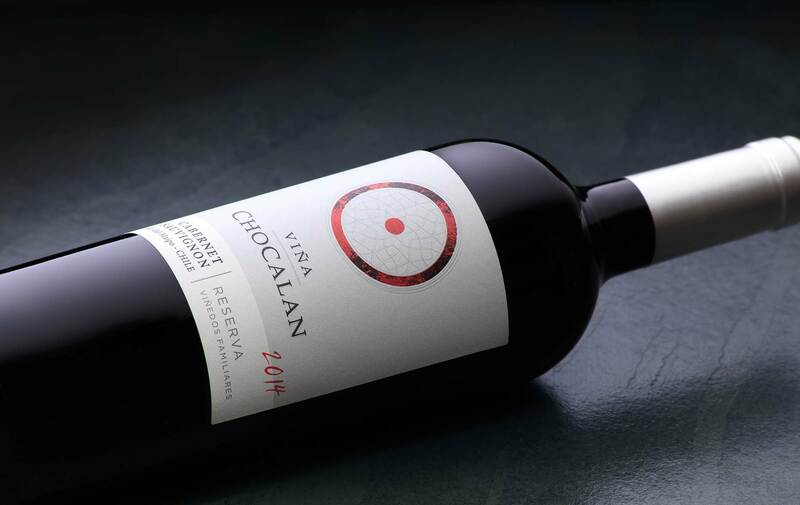 Blackberry and plum aromas, together with chocolate and spices, with a touch of vanilla. A medium-bodied Merlot with fresh tannins and a long finish. Pear and pineapple aromas, concentrated in the mouth, and balanced with a refreshing acidity. Lime and peach notes, with refreshing acidity with a delicately creamy mouthfeel.